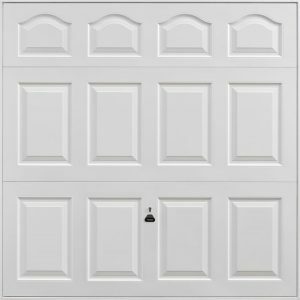 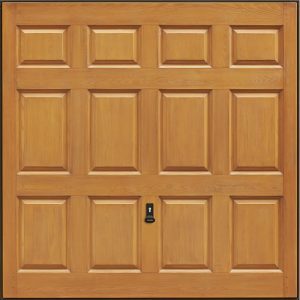 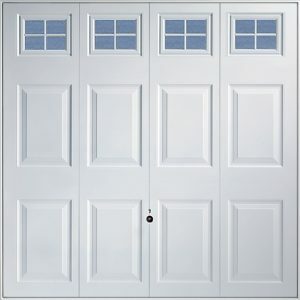 Up & Over Garage Doors are the most common garage door on the market and also the most cost effective. 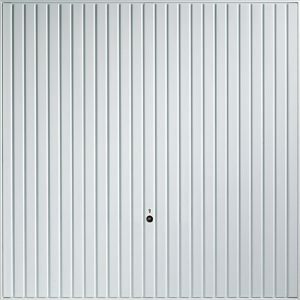 We stock Up & Over Garage doors from all of the major suppliers; Garador, Hormann, Woodrite & Cardale / Novaferm. 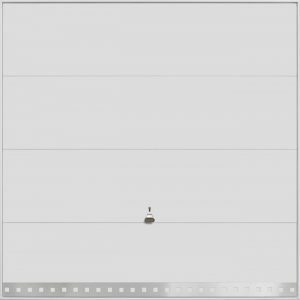 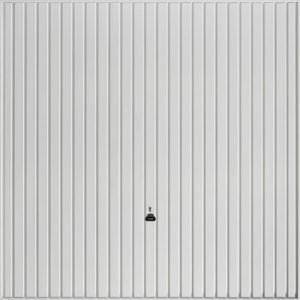 Steel garage doors are typically factory powder coated and some manufacturers such as Garador offer as many as 18 standard colours. 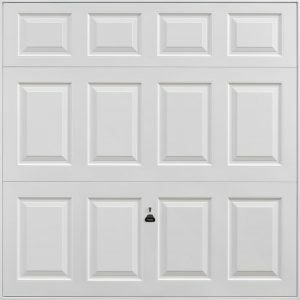 The manufacturers all use either RAL or BS numbers for their colour ranges, so it’s easy when thinking about matching your front door with your garage door. 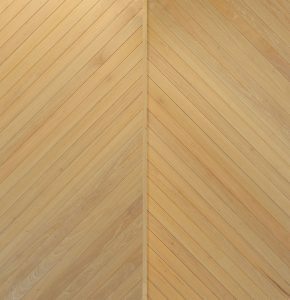 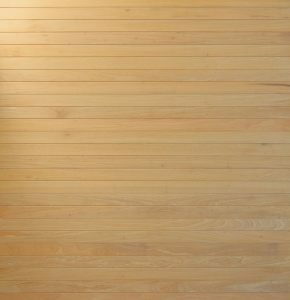 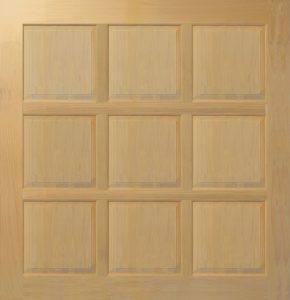 Decograin finishes are available from most manufacturers. 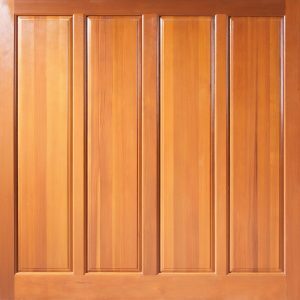 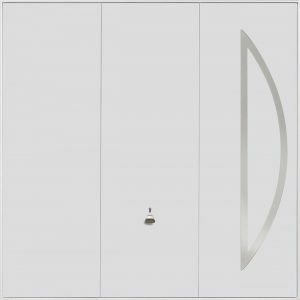 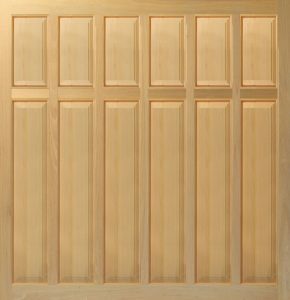 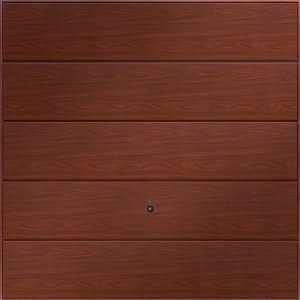 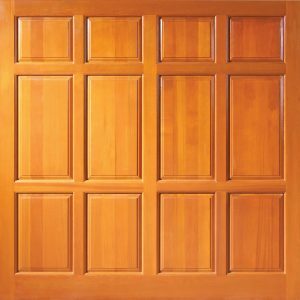 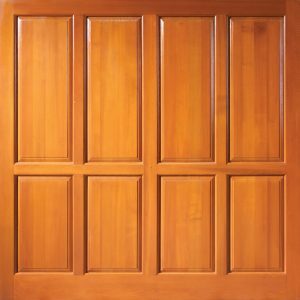 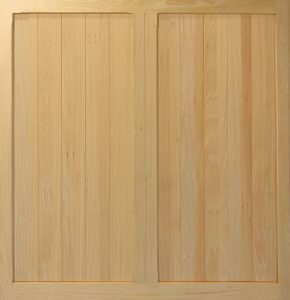 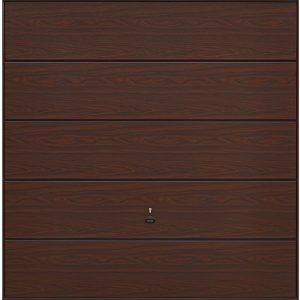 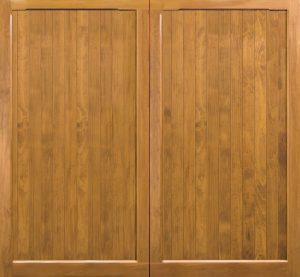 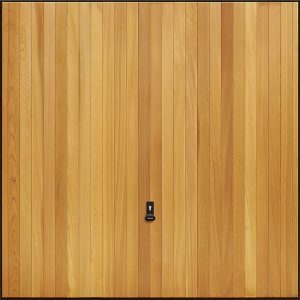 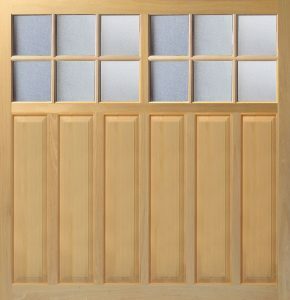 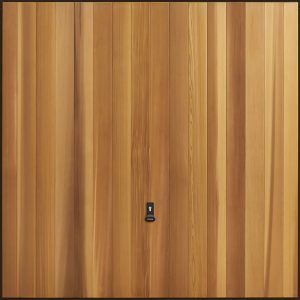 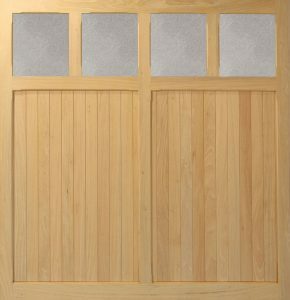 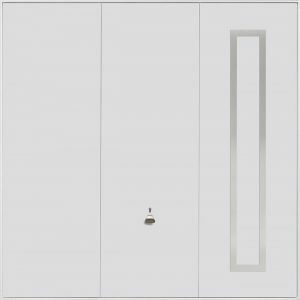 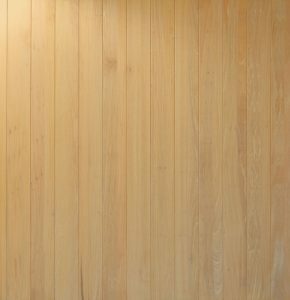 The foil coating which is applied to the door gives a timber effect finish. 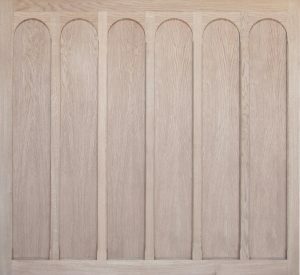 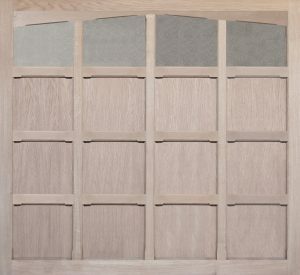 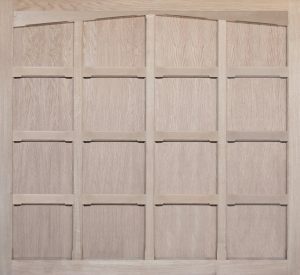 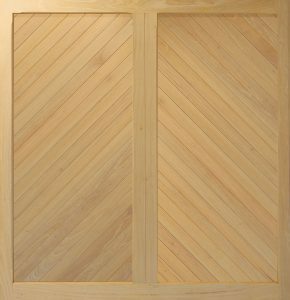 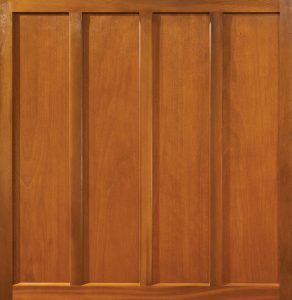 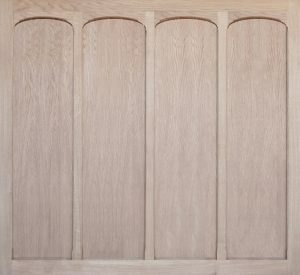 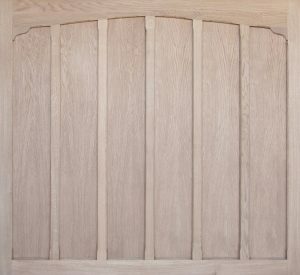 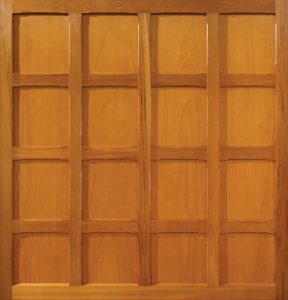 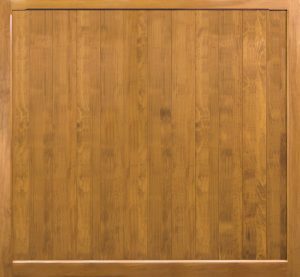 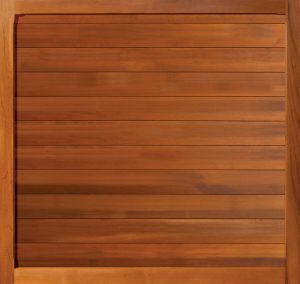 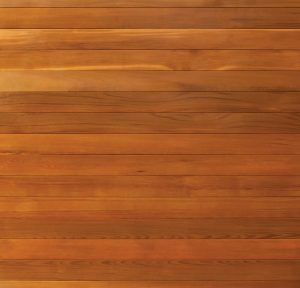 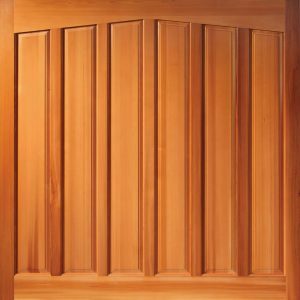 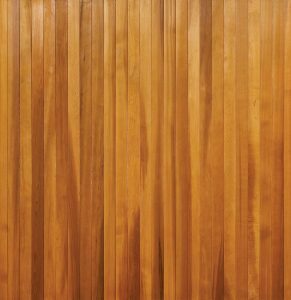 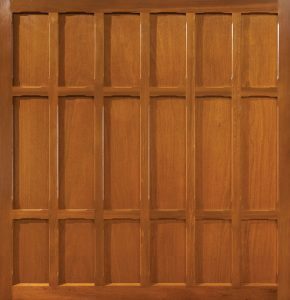 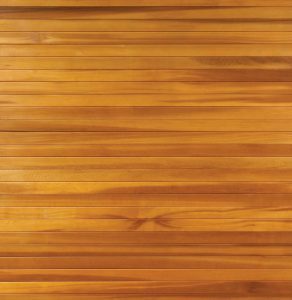 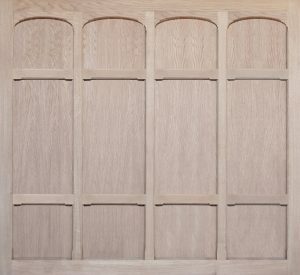 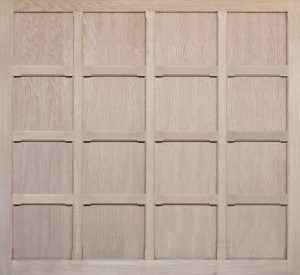 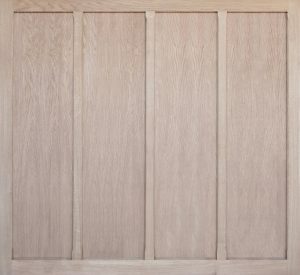 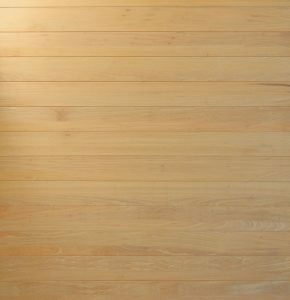 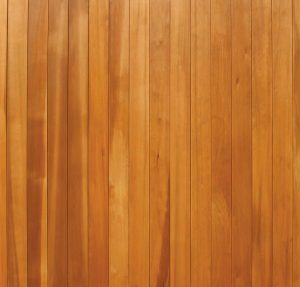 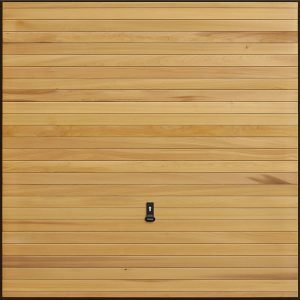 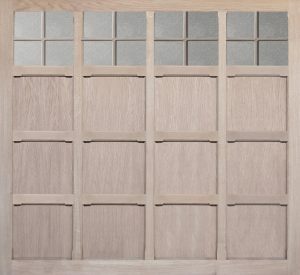 This is typically available in Golden Oak and Rosewood, making it the perfect match for your timber effect windows or facia. 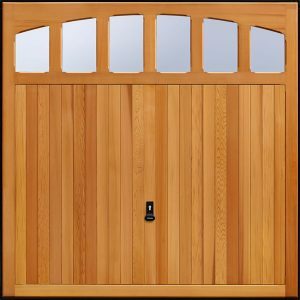 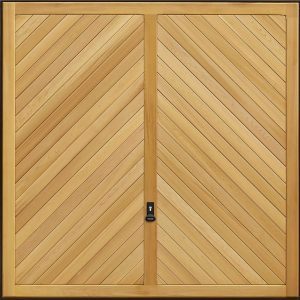 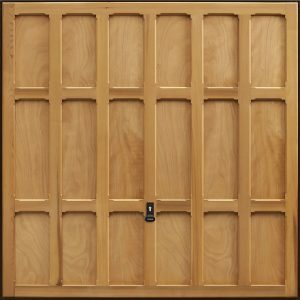 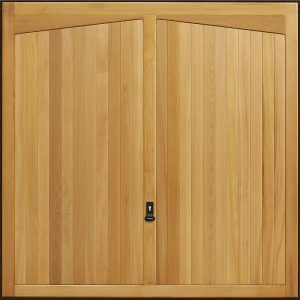 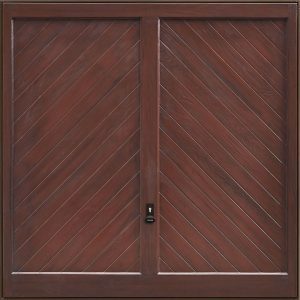 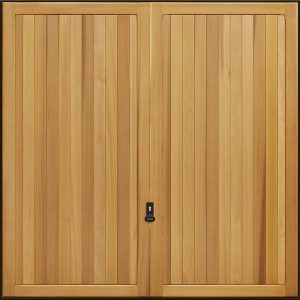 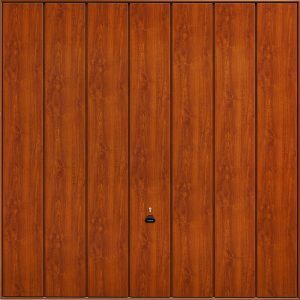 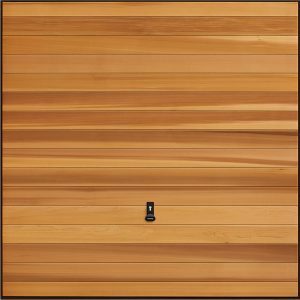 When it comes to Timber garage doors there are a number of factors to consider, such as the type of wood being used, whether you want solid timber or a timber panel construction, as well as the colour or stain which is the perfect match for your requirements. 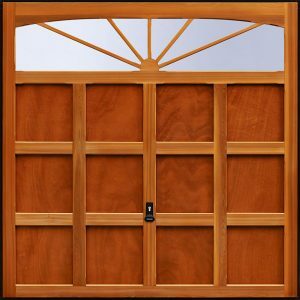 GRP or Glass Reinforced Plastic garage doors offer the look of timber but without some of the drawbacks that are associated with it. 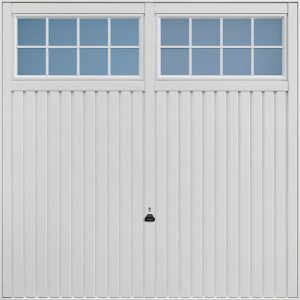 Often used in locations close to the sea GRP garage doors require little maintenance and does not rust. 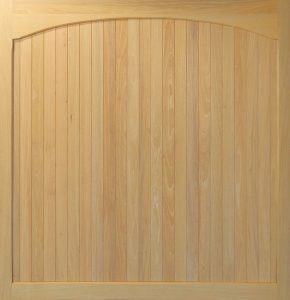 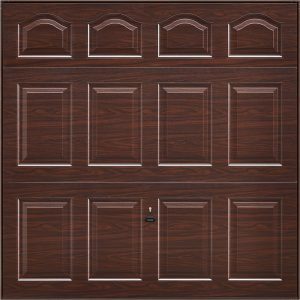 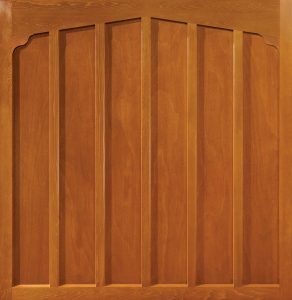 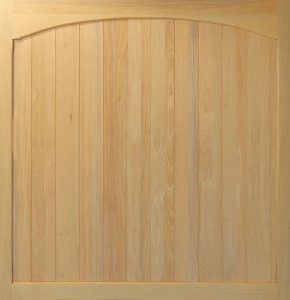 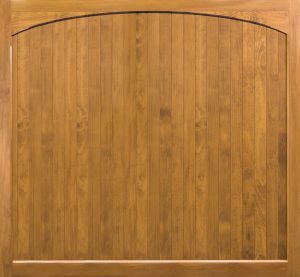 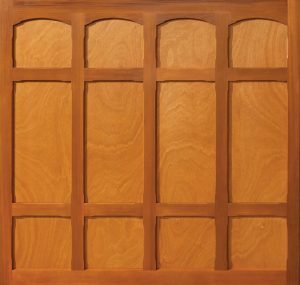 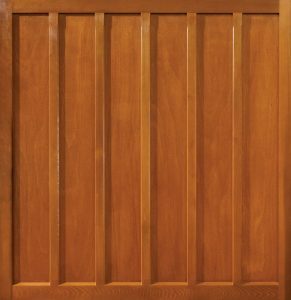 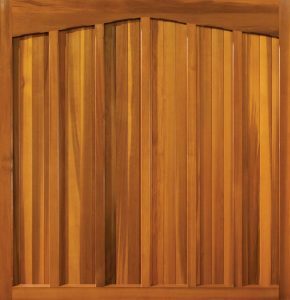 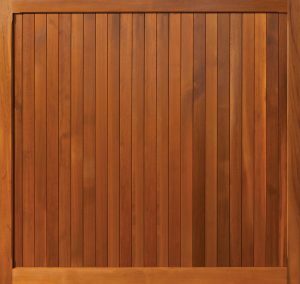 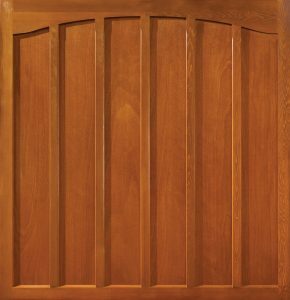 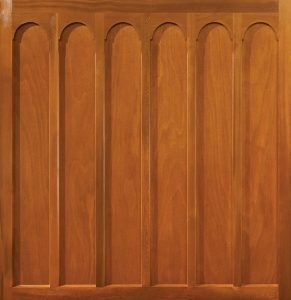 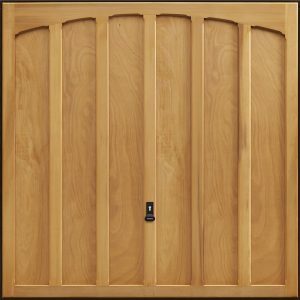 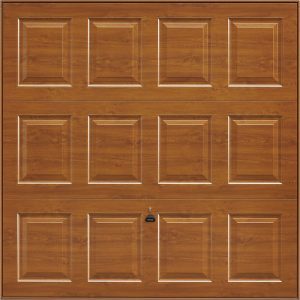 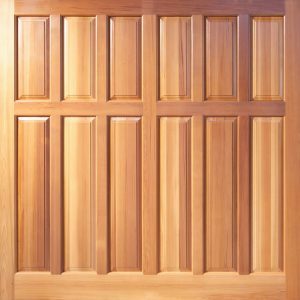 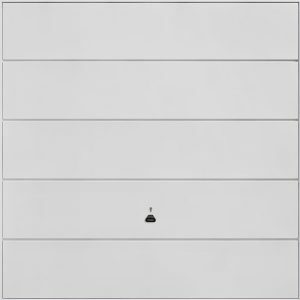 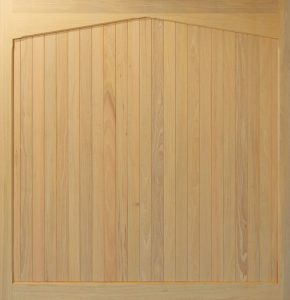 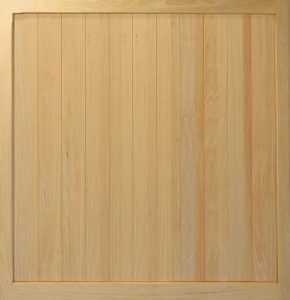 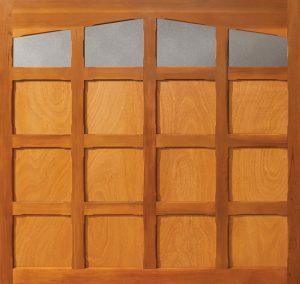 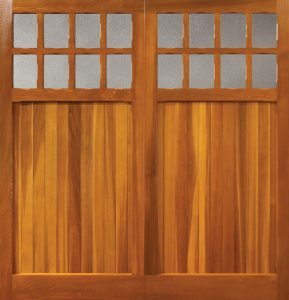 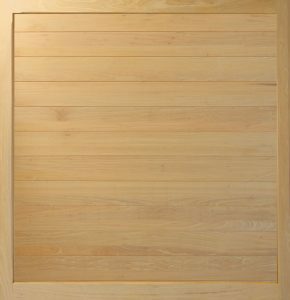 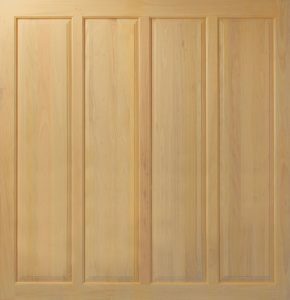 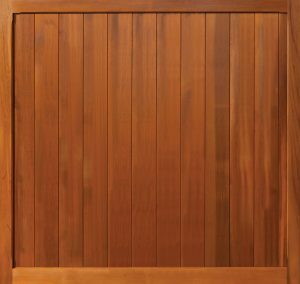 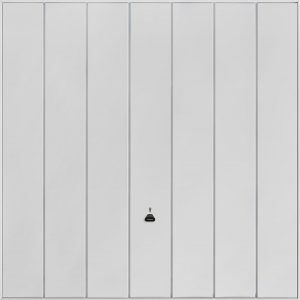 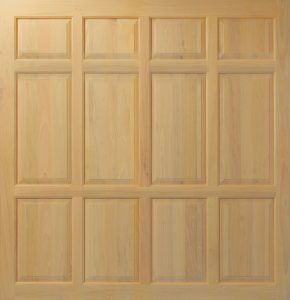 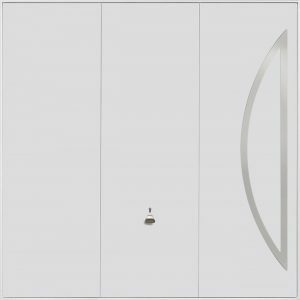 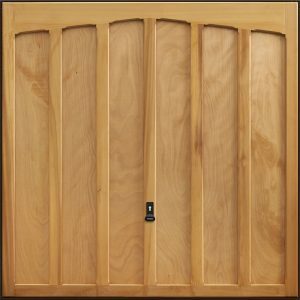 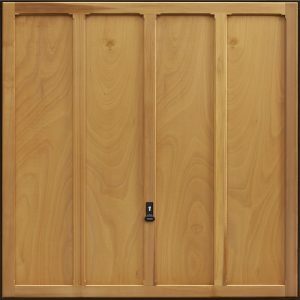 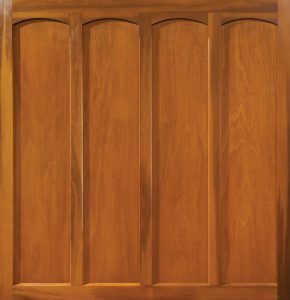 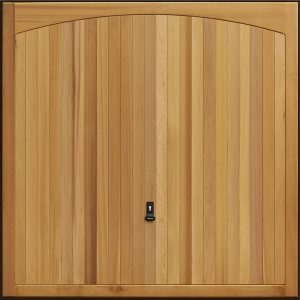 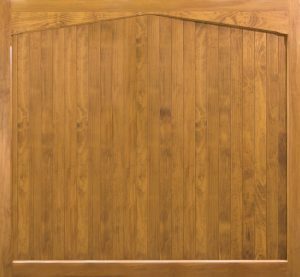 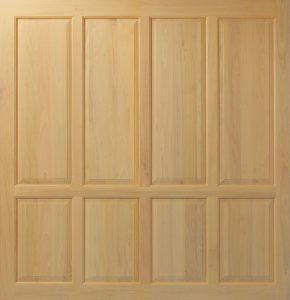 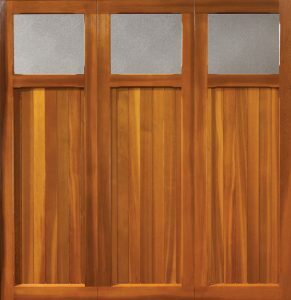 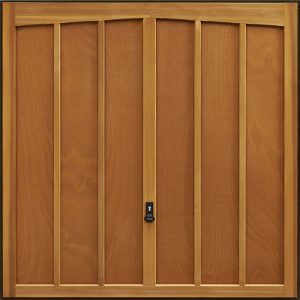 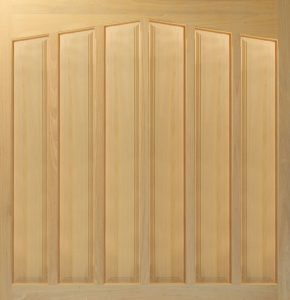 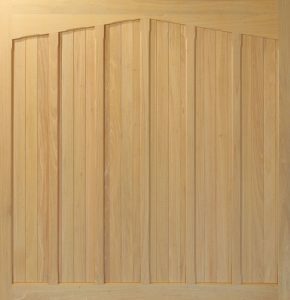 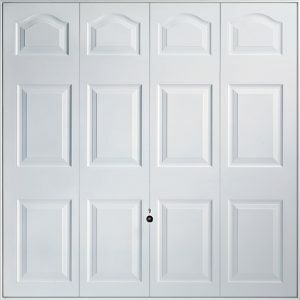 Canopy Door: This is only available on single size doors up to 8’ wide. 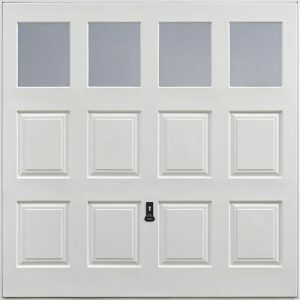 It uses less space than the Retractable door option when opening, with one third of the door visibly protruding from the front of the garage. 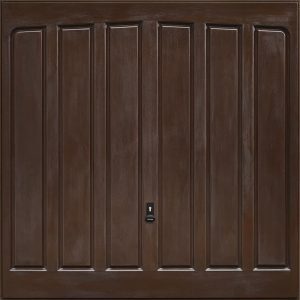 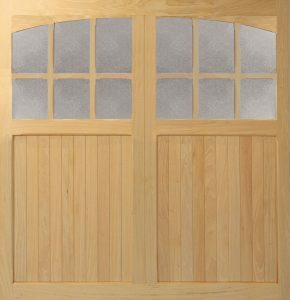 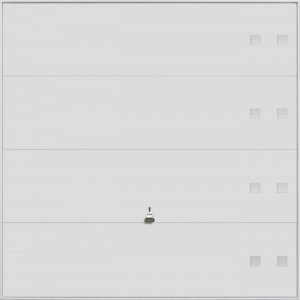 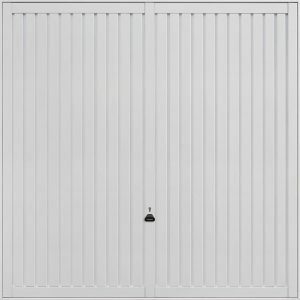 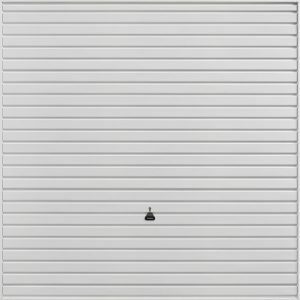 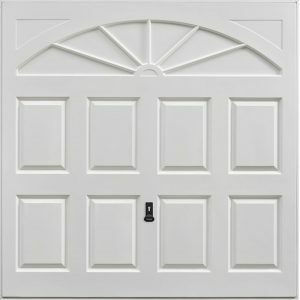 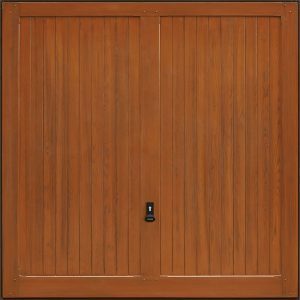 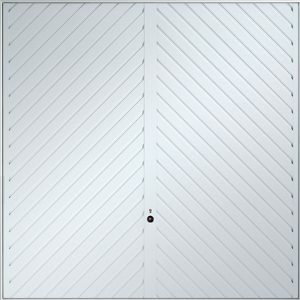 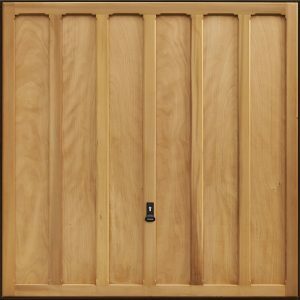 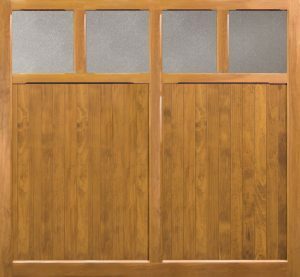 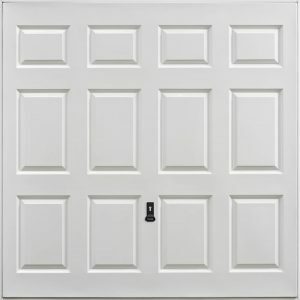 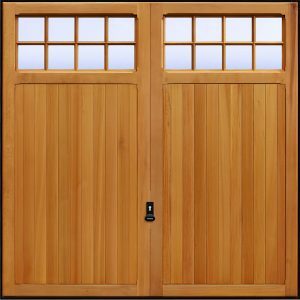 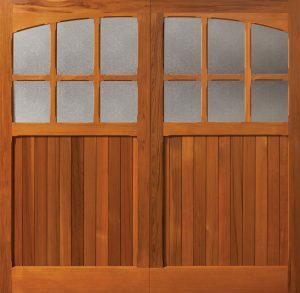 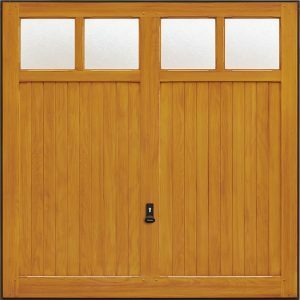 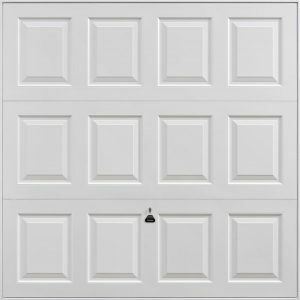 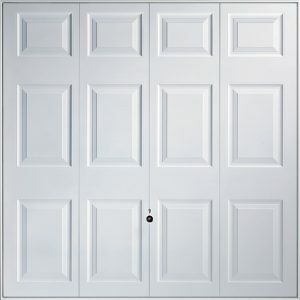 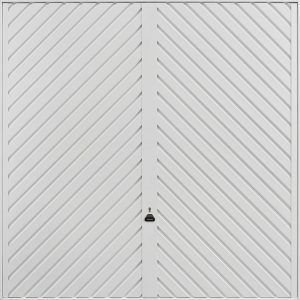 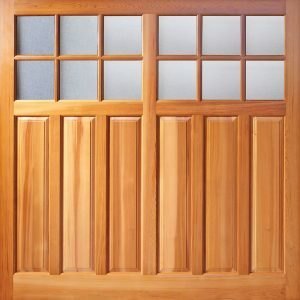 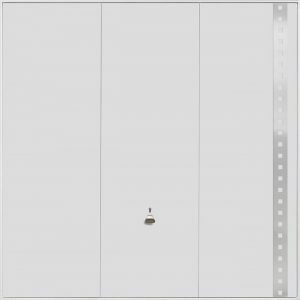 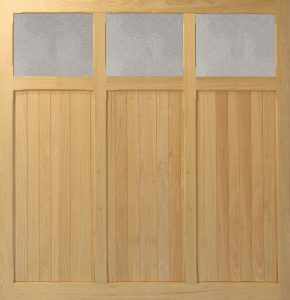 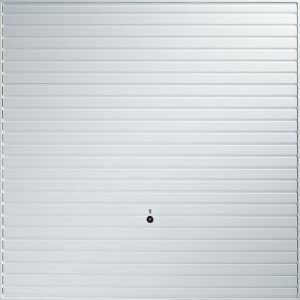 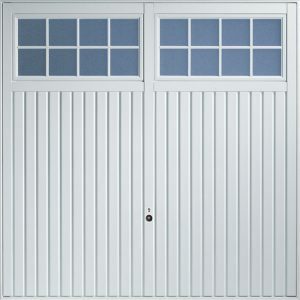 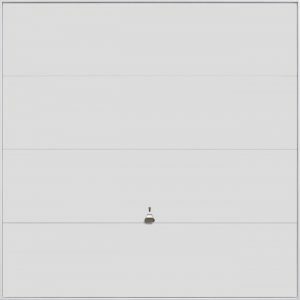 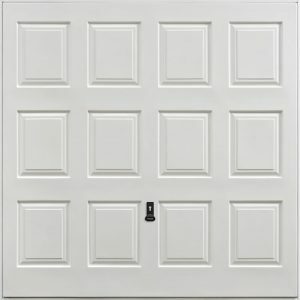 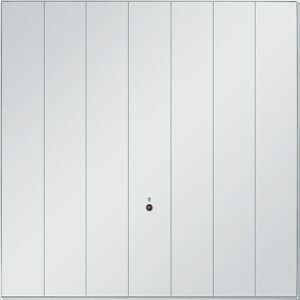 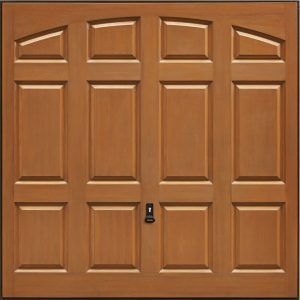 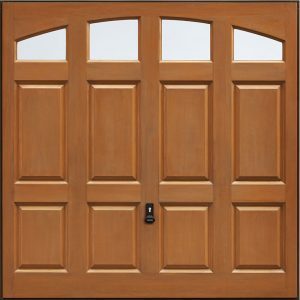 Retractable Door: This is available on single size or double size garage doors up to 16’ wide. 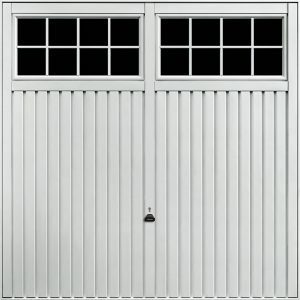 The door runs along tracks inside the garage which are held square with a central brace bar, allowing the door to completely retract into the garage. 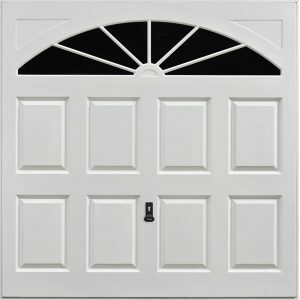 This type of door was specifically designed to be automated. 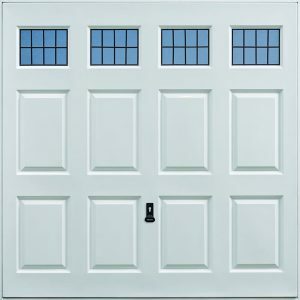 Typically Up & Over doors come with a 2-point locking system but an upgrade to 4-point locking is available from a number of manufacturers. 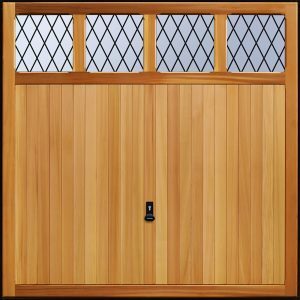 Most manufacturers offer a high security range of products which have been police certified “secured by design”. 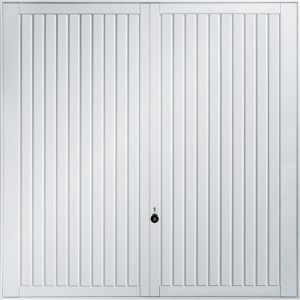 These come with a galvanised steel frame, improved lock security with 4 point locking and additional steel plates and additional bracing across the door as standard. 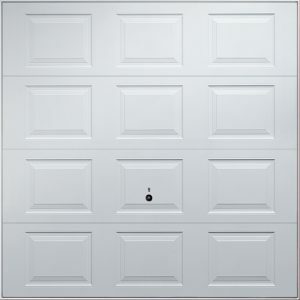 It’s often the small details that make the real difference and on your garage door it’s no different. 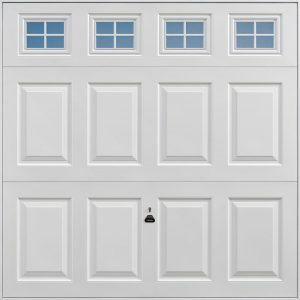 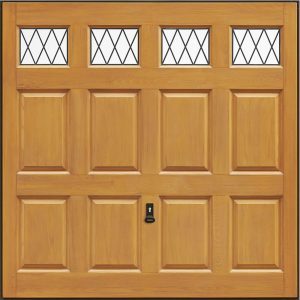 Windows are often a key component for people who use their garage regularly, especially through the winter months. 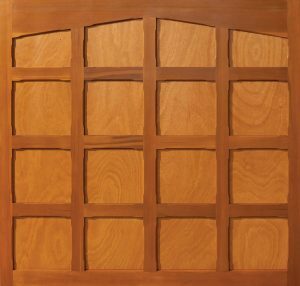 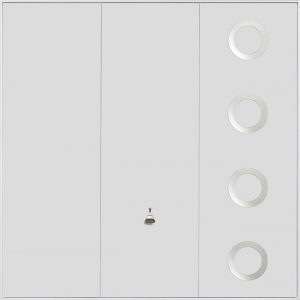 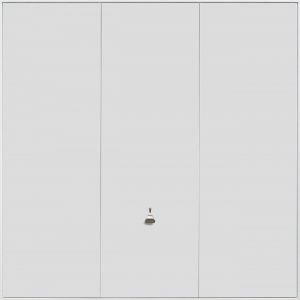 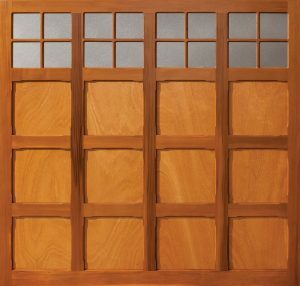 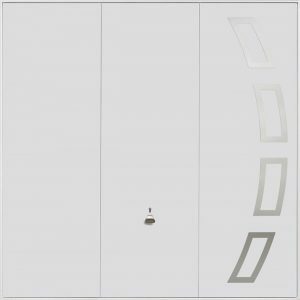 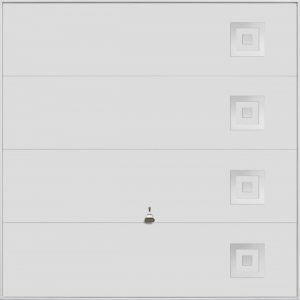 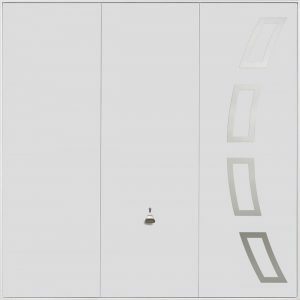 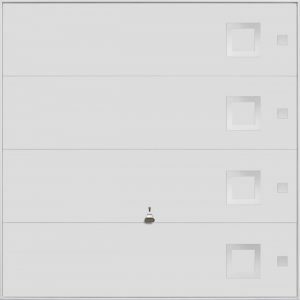 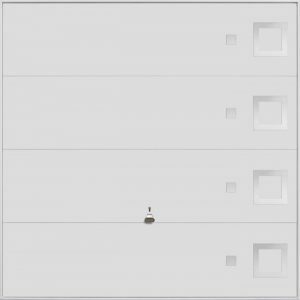 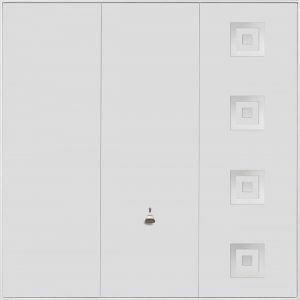 There are a range of styles, sizes and finishes available with all of the major manufacturers.